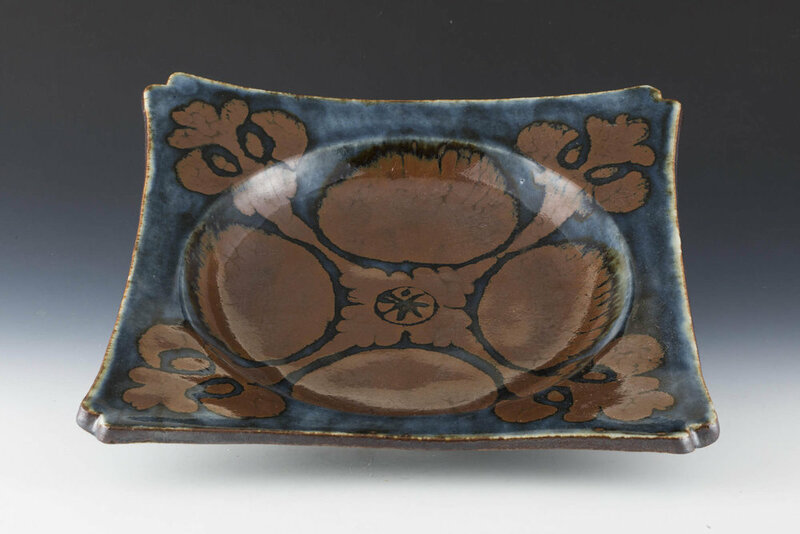 Kawai Takeichi (or Buichi, 1908-1989), internationally recognized artist in his own right, studied ceramics with his legendary uncle Kawai Kanjiro (1890-1966), one of Japan’s most famous potters and a founder of the Mingei movement. 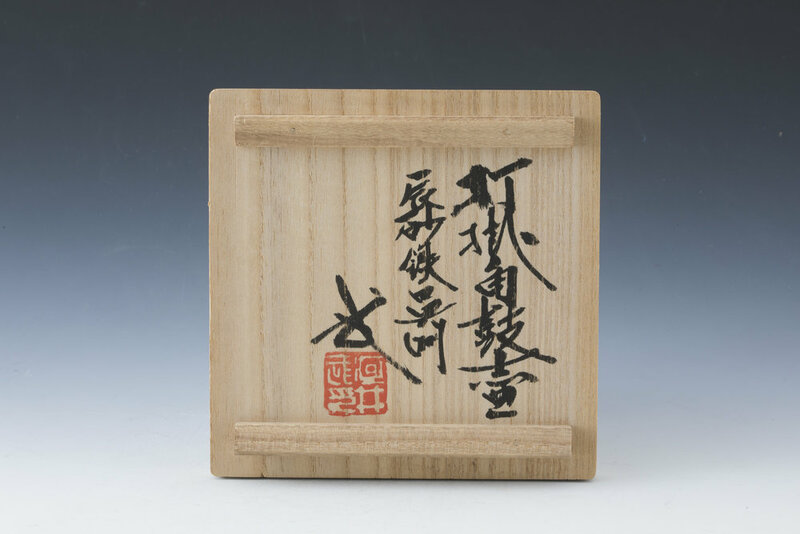 Takeichi began his training as a potter under his uncle, Kanjiro, in 1928 in Kyoto. During World War II, Takeichi was drafted and served with the army in North China for one year in 1942. In 1949 he joined the National Painter’s Association. 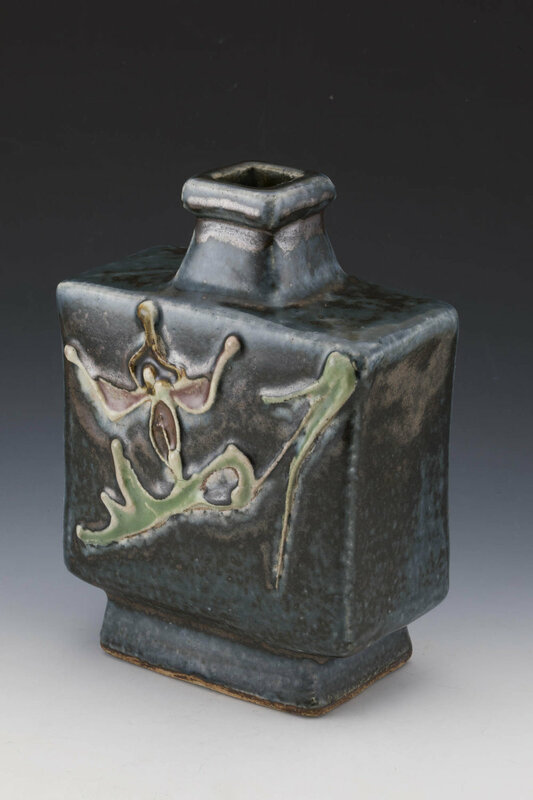 In 1953 Takeichi started his own ceramics studio and subsequently participated in many exhibitions both in Japan and abroad. Although Takeichi's style was influenced by Kanjiro, his work developed in bold and very personal directions. He was also well known as a painter.